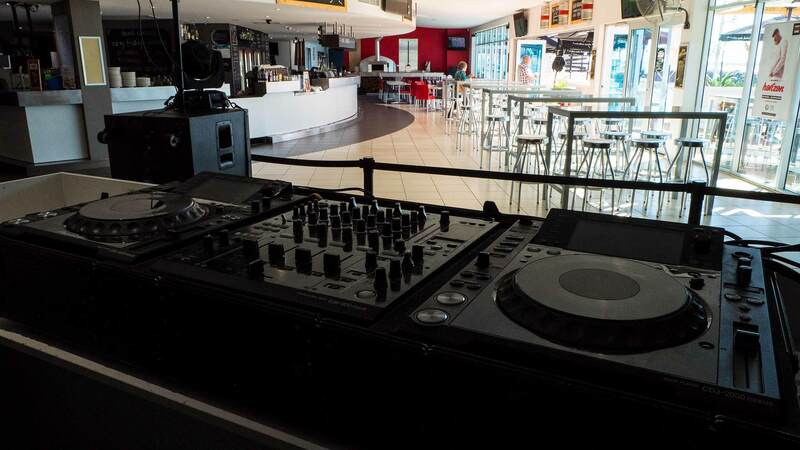 Coopers Alehouse Wallaroo is the Yorke Peninsula’s Premium Pub Situated on the Best Waterside Location! Sit back on the deck, relax with a pint of Coopers Beer or a glass of Sauvignon Blanc and soak up the views. Enjoy the best of what the Yorke Peninsula has to offer with fresh local produce used throughout our menus and prepared by our qualified chefs for your enjoyment. Happy Hours. Join us for a drink with the locals! Monday to Friday Excludes Public Holidays. 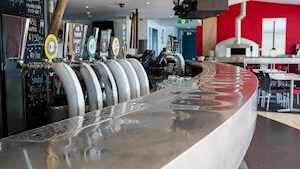 $5.50 all Tap Beers and selection of house Wines from 4pm-6pm. Book Your Next Function at the Coopers Alehouse. Weddings, Birthdays, Special Occasions? We have a variety of options to accommodate from 20 to 200 people. Corporate Functions? 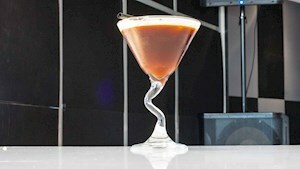 Bring your team or clients for your next event, right on the water's edge overlooking the marina and North Beach. From 40 to 120 people. Looking for the perfect function venue for your wedding, birthday or corporate event? Look no further. 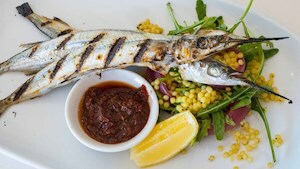 Coopers Alehouse is the Yorke Peninsula’s best hotel. Make your wedding day the best it can be at the Yorke Peninsula’s leading wedding venue. Enjoy the glorious views over Copper Cove Marina and North Beach. Sit back on the deck with a glass of sauvignon blanc or a pint of beer and soak up the views at the best waterside location on the Yorke Peninsula. The warmth and ambience of our function rooms will make your day a memorable one. Enjoy local food and a premium range of beer and wines. Wallaroo is 160 kms from Adelaide, a 90 minute drive that takes you up to the stunning Copper Coast. The Coopers Alehouse has become a popular destination. 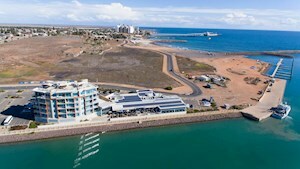 This is the best place to relax, with a beautiful view of the ocean beach at Wallaroo. Went for dinner, staff were very friendly. Food and service very prompt. Great view having a few beers looking over the water. Definitely be back for a meal! 23 family members from Port Pirie, Adelaide and Melbourne gathered in Wallaroo for an annual family get together and early Christmas lunch at the Coopers Alehouse. We had a good meal, and the staff were friendly and accommodating for our group. Most of us stayed on after lunch on the outdoor deck and enjoyed music provided by Cliff Koma. Very impressed with our visit. Lovely outdoor area as well as indoors with huge windows facing the water. Meals were fast and affordable as well as great food. Large bar area and live music featuring a local band was playing Saturday Night. Come back and visit this page for upcoming events to be announced soon! 2014 Australian Hotels Association Awards. 2016 Yorke Peninsula Tourism Awards. Bronze Medal - Tourism, Restaurant & Caterers. Contact us today to discuss your next function or to ask us anything you need to know about our hotel. We look forward to welcoming you. 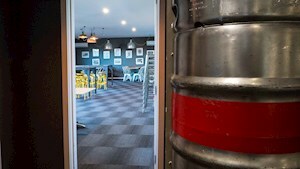 Coopers Alehouse Wallaroo, 11 Heritage Drive, Wallaroo, SA, 5556.